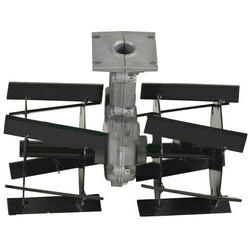 NACS-Brush-Cutter-Parts We offer our clients high quality Brush Cutter Parts. Our Brush Cutter Parts are manufactured with high grade materials. Our Brush Cutter Parts are tested for all international quality tests. Our Brush Cutter Parts are available at most affordable price. Gear Case Assembly For Brush Cutter Available for Both 26MM and 28mm Shaft having 9 Spline. Brush Cutter Spare Parts offered come in precision construction finish and can be made available in different configuration choices so as to match up with the specific application demands of the customers. We are leading in the feild of importing and distribution . Original piston and ring set for greaves, oleo mac, stihl, honda, mitsubhishi. 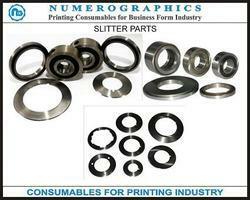 Our company is highly esteemed in offering Grooving Cutter. We are offering a wide range of Face Milling Insert. These devices are manufactured from top quality components which ensure its high tensile strength, robustness and maximum durability. Our devices are one of the most preferred selections of clients owing to its rugged construction and reliability. Brush Cutter Spare Parts offered come in precision construction finish and can be made available in different configuration choices so as to match up with the specific application demands of the customers. Further, these come developed as per defined industry standards so as to ensure excellent quality and performance support. Brush cutter gear case assy. Made in japan, for suitable 28 mm heavy duty shaft, long life bearing with seal, available in different model and different sizes.